Oral care is incredibly important, not only for your health but your self-image as well. A bright, white smile shows that you are confident, youthful, and healthy. Unfortunately, life likes to throw us a curve ball every now and again, and accidents can happen. You may fall down and knock out your front teeth. You might try eating some hard candy and crack or chip one of your molars. When it comes to dental emergencies, Dr. Jorgenson and his extensively trained team of experts at Advanced Dental Care are always ready and prepared to help and correct any oral injuries, problems, or illnesses that might afflict you throughout your day-to-day routine. Why Choose Advanced Dental Care for Emergency Dentistry? 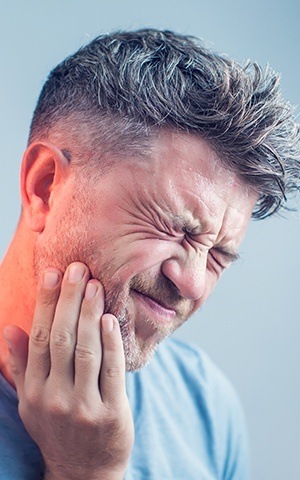 Whether a toothache is dull and persistent or sharp and sporadic, an OTC pain reliever can be used to take the edge off of any dental discomfort. A cold compress can also help when placed on the same side of the face as the tooth. Start by gently rinsing the mouth with water, and try to find as many pieces of the tooth that you can, storing them in a safe container. Use a cold compress to control any pain or swelling, and cover the remaining tooth with either sugarless gum or dental wax to prevent it from irritating the mouth. Speed is very important in this situation because we can only save a fully dislodged tooth within an hour or so of the initial accident. Give us a call, find the tooth, rinse it off, and try to put it back into its socket, holding it there by closing your mouth. If it won’t stay, it can be stored either in the cheek or a container with milk—it must stay wet to keep it alive! 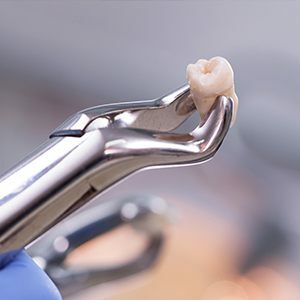 Fillings and crowns tend to wear down and change shape over time, so it’s not too uncommon for one to occasionally fall out. After cleaning off the restoration, try to place it back onto the tooth. A little bit of toothpaste can help with this. If the tooth is feeling sensitive, an OTC medication should provide some relief. Wear a mouthguard every time you participate in sports whether or not the game involves physical contact. Up to 40% of all dental injuries are sports-related! If you’re trying to open a stubborn piece of packaging, don’t use your teeth, as this can easily cause them to crack or break. Avoid chewing on extremely hard items like ice, pens, pencils, fingernails, rock candies, etc. Brush and floss your teeth every day to stop the small problems that could turn into an emergency later. No two patients or dental emergencies are exactly alike, and as a result, there is no fixed price for urgent dental care. 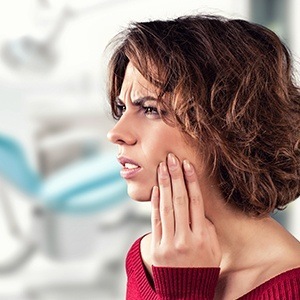 Should you ever require immediate attention, our goal will be to get you out of pain as quickly as possible before addressing any damage to the teeth. We’ll be sure to go over all of your options so you’ll know exactly what you’re expected to pay. To help make treatments more affordable, we accept insurance, offer financing, and have our own in-house discount plan. 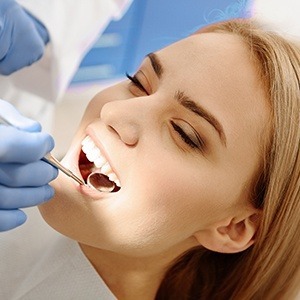 How Do I Get in Touch With Advanced Dental Care? 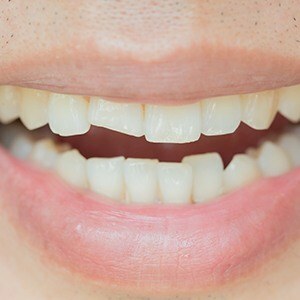 Our emergency dental services are offered 24/7, which means you can reach us at any time and we will be more than happy to discuss your situation, possible treatments, and get you started on the procedure you require. Contact us to get your emergency treated, ask questions, address concerns, etc. Our doors are always open to Costa Mesa, CA, along with Fountain Valley, Newport Beach, Santa Ana, Tustin, and all of the neighboring communities.